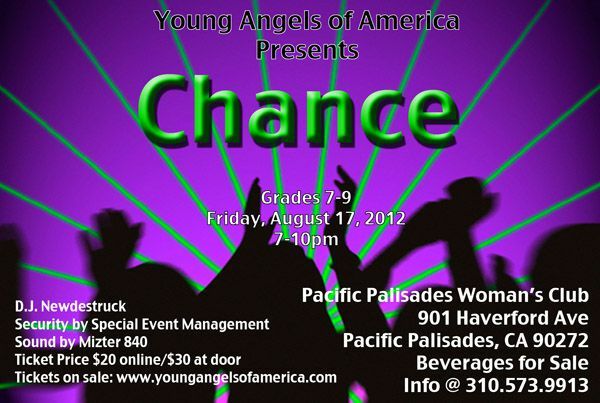 Tickets on sale at www.youngangelsofamerica.org beginning August 1st. 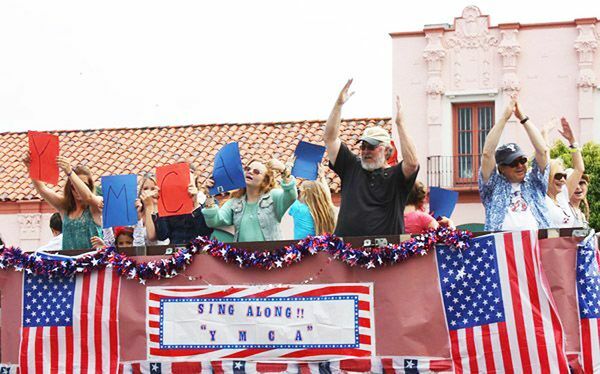 Young Angels and friends sang YMCA on the YMCA truck and had a great day. Thank you YMCA for including us! Young Angels of America is a 501 (c) 3 organization that teaches entrepreneurial leadership and event production to middle and high school students so they can support causes they believe in. Our current initiative supports YA college prep and financial literacy programs in South Los Angeles Schools and Watts. California.